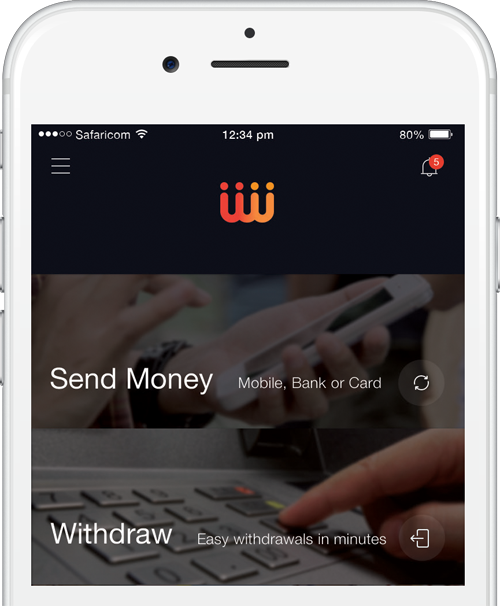 Accept payments from Debit/Credit Card holders and M-PESA,MTN-Mobile Money. Accept Payments from your clients on Facebook as you Automate interactions. Accept Payments Using Mobile Phones. We enable you to make and accept payments through more electronic channels using minimal setup requirements. Acccesible anywhere on Mobile, Web, Social platforms and Instant messengers enabling transactions to your contacts and social media networks. Transparent rates, fast transactions and connects to your existing bank or mobile wallet and bank accounts. Use your Phone Number, E-Mail or Social Network ID to Create Account. Verify ownership of your existing Bank/Card/Mobile Wallet Account and get a virtual account that allows you to save,transact at low fees, get advances and manage funds between accounts. 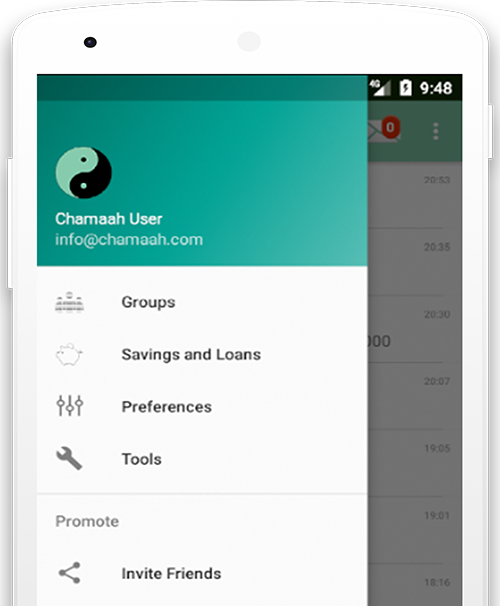 Send funds and Payments to your Contacts,Emails, Social media contacts, Merchants, Savings groups and Billers. Frictionless mobile and Card payments with Transfer, sales and payments tools to reach more clients. Sales and Payments through Mass reach social Platforms like Facebook Messenger using Machine learning Chatbots. Target Clients with Custom offers, Billing reminders and Support . Machine learning Bots that enable customised offers and customer support. Group savings and lending Instant Messenger that allows savings, transfers , pooling of funds and peer lending. Issue loans guaranteed on savings. While its restrictive for businesses to get payment processing requirements(PCI, SSL, app hosting,data encryption and processing accounts) our SDKs give your apps these capabilities when integrated. We also empower Client 2 to automate signup verification and on-boarding of customers on mobile banking, mobile lending and payments apps by leveraging our capabilities to profile and verify users. Securely encrypt and store user credentials as tokens accesible by your apps . Access Cash Advance options at checkout.